Tormach delivers exceptionally-engineered products and technical support at the lowest possible cost. 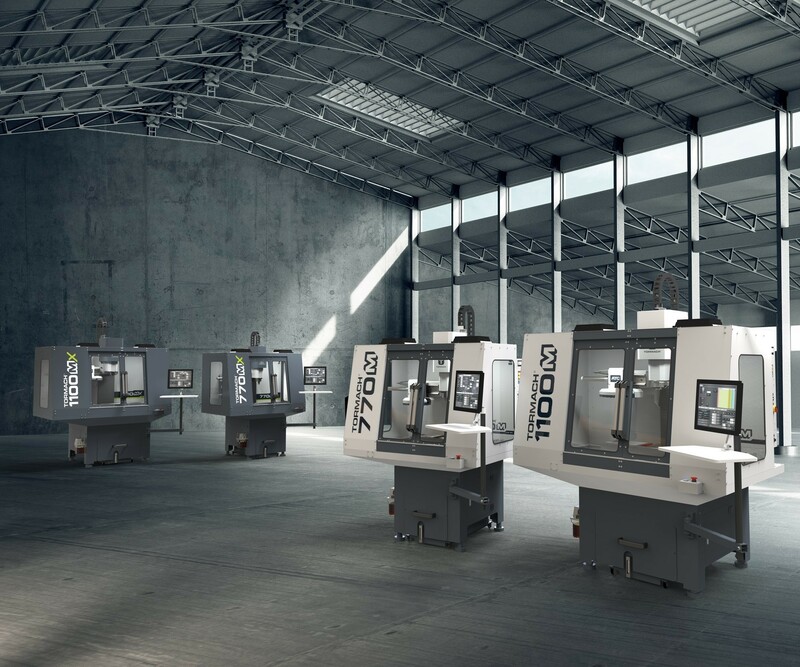 Our focus is to help customers realize CNC goals by providing compact mills, lathes, grinders, accessories, and resources to help transform concepts into real products. They are the ideal CNC machine tools for R&D, education or short-run production.